Sheriff McKnight was the second of this family to become the Sheriff of Flagler County when he followed in the footsteps of his father, J.H. McKnight who had served from 1928 to 1933. 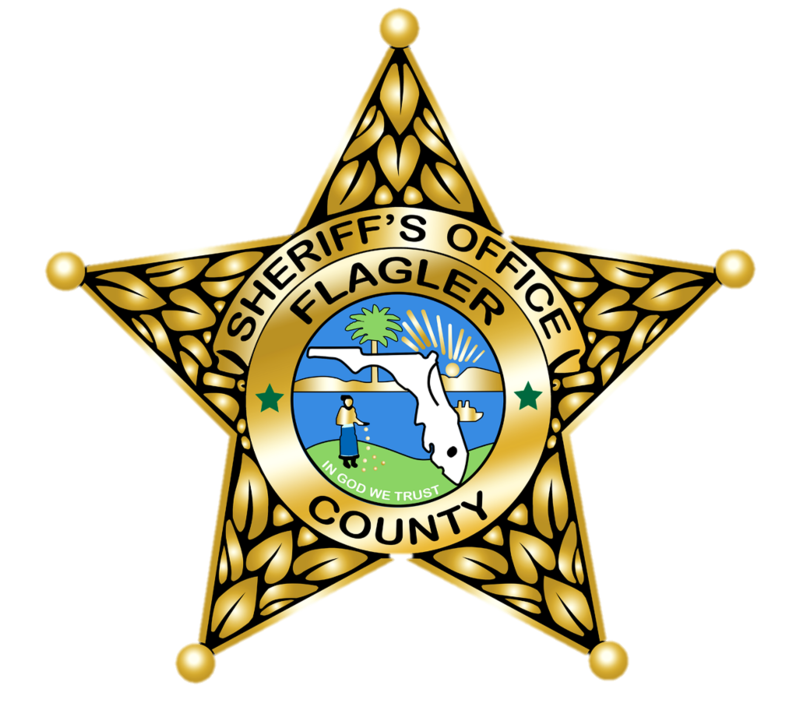 Both Sheriff McKnight's are the only father and son to serve as Sheriff's of Flagler County. McKnight and his wife Camilla were longtime owners of the Flagler Hardware store, and his commitment to public service spanned several decades, including ten years as a Flagler County Deputy Sheriff and one term as Flagler County Sheriff. He then was elected Flagler County Court Judge and also served six years as a member of the Flagler County School Board. 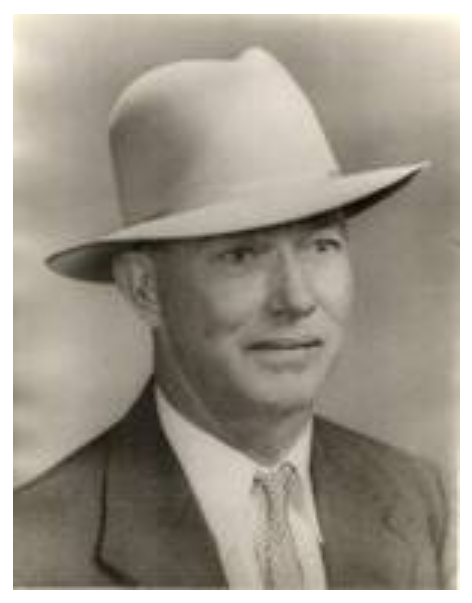 Little did Sheriff Buddy McKnight know that when he assumed office in 1953 that one of the deputies he retained from the previous administration, Homer Brooks, and one of the deputies he would later hire, Zip Edmundson, would each go on to become Sheriffs of Flagler County.